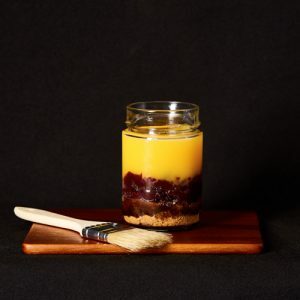 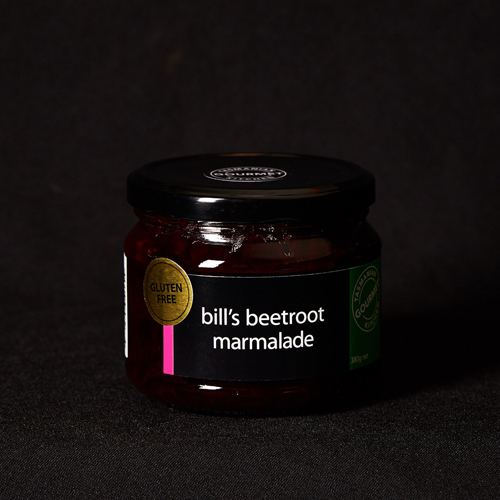 This Beetroot Marmalade has a wonderful blend of the sweet earthy tones of beetroot combined with the zing of ginger – this chutney goes with everything. 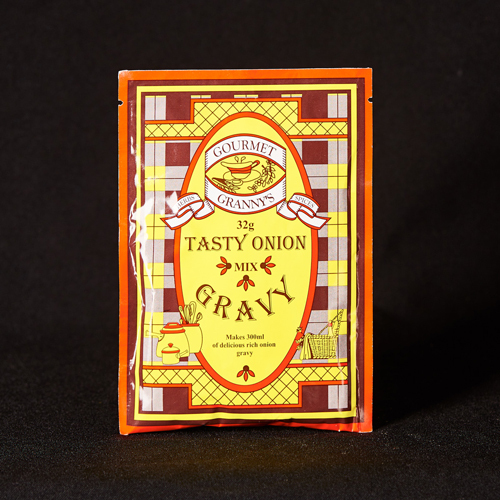 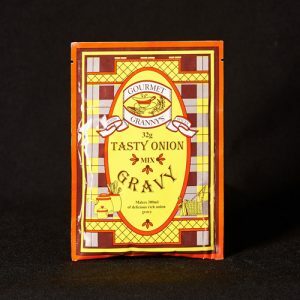 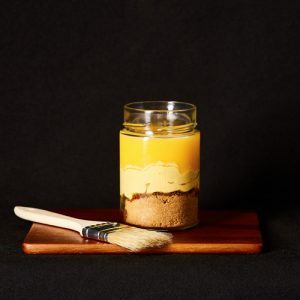 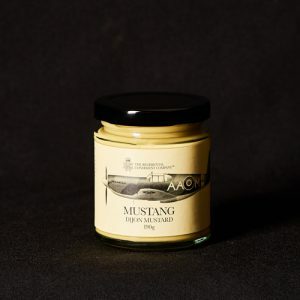 Regimental Condiment Company’s Mustang Dijon Mustard or Lancaster Seeded Mustard goes perfectly with roast beef or sausages. 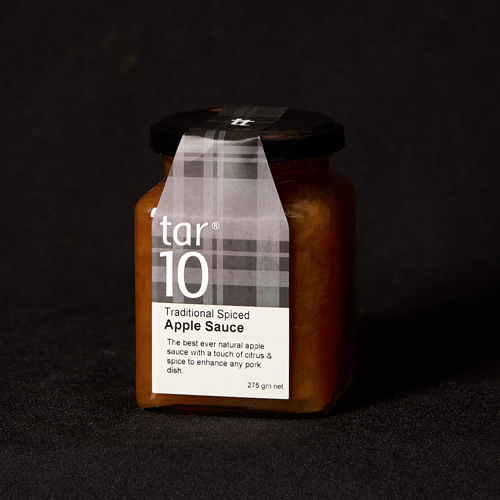 Their range of mustards pays tribute to the fearless aviators and their famous aircrafts. 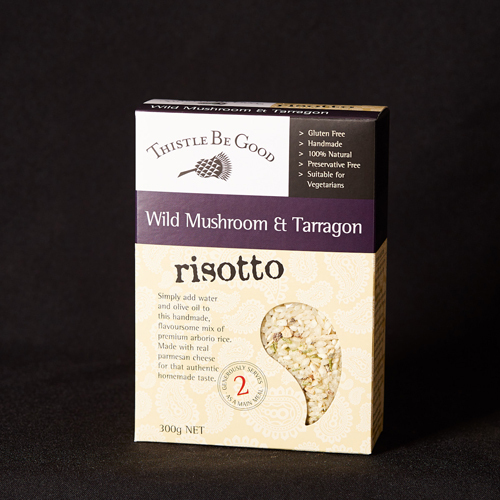 Risotto Wild Mushroom & Tarragon contains real parmesan cheese and is delicious and so easy as a main meal. 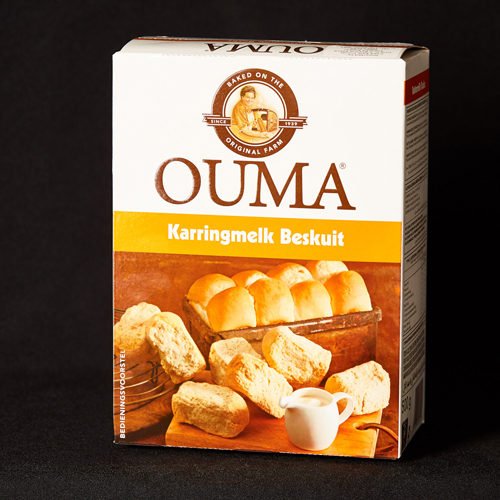 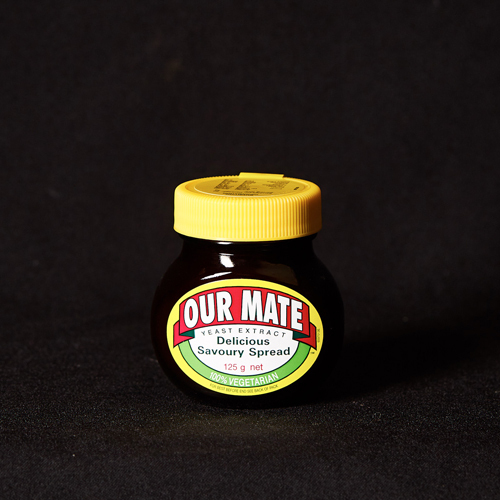 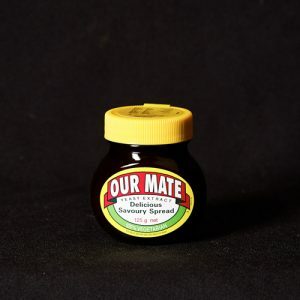 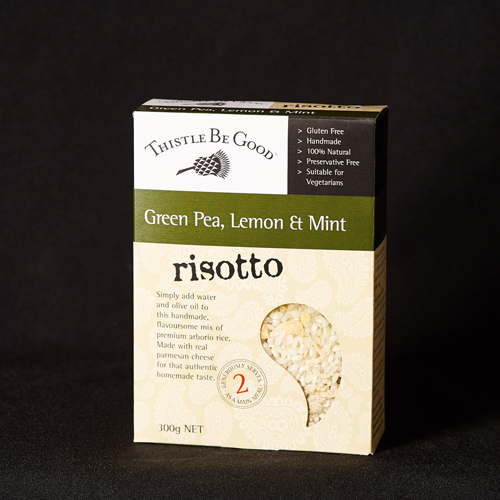 Enhance the flavour by adding our own goodies, such as pancetta, baby spinach or roast veggies – really tasty. Risotto Green Pea with Lemon & Mint is a delicious classic risotto blend, clean and fresh. 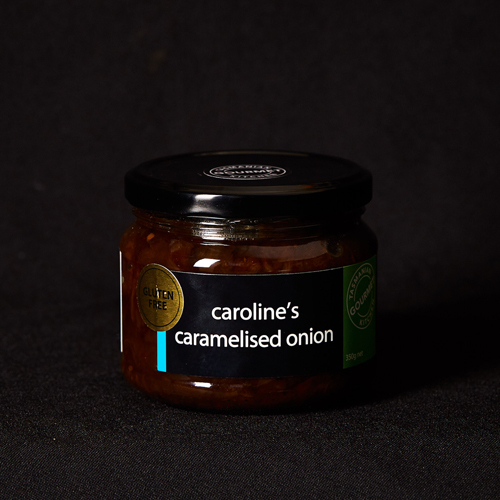 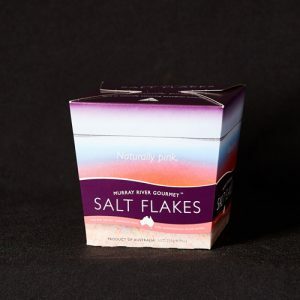 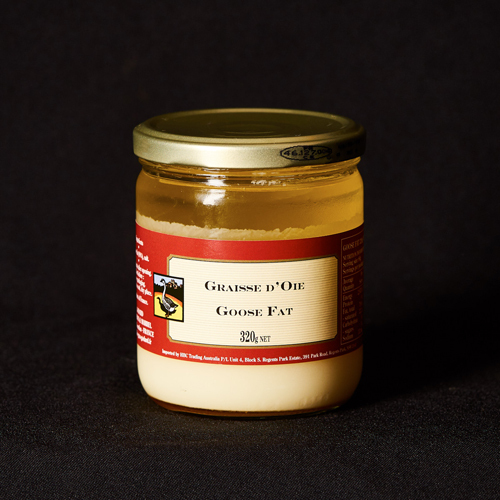 As well as the obvious ingredients, it contains garlic, toasted onion and parmesan – so delicious! Cous Cous Moroccan with Currants is delicious as a side dish, as a tasty, light main meal, lunch or own a meal on it’s own. 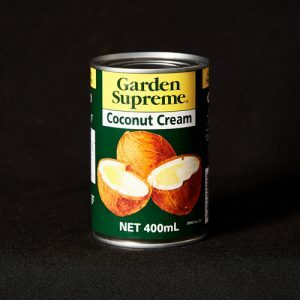 Try it with a dollop of goats curd, some diced fetta or drizzle with garlic yoghurt. Grass Fed Beef Bone Broth extracted from grass fed, free range beef bones over a 24 hour period. 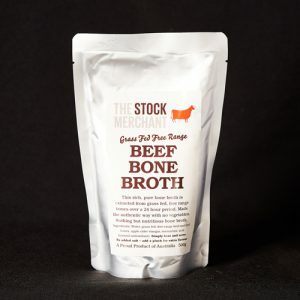 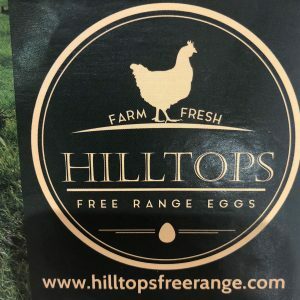 Beef bones exclusively from grass-fed, free range cattle from the pastures of Victoria, with no supplementary food or chemicals used. 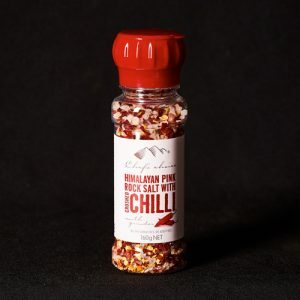 No added salt – add a pinch for extra flavour. 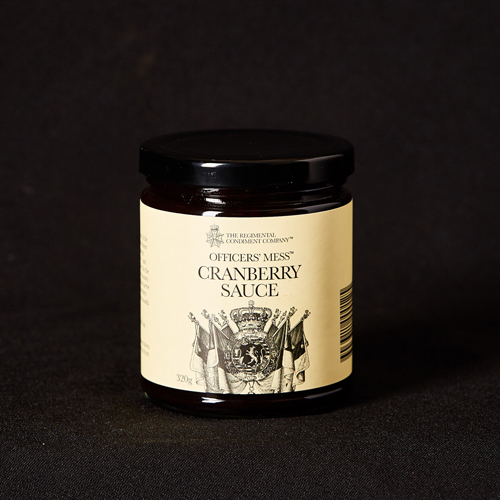 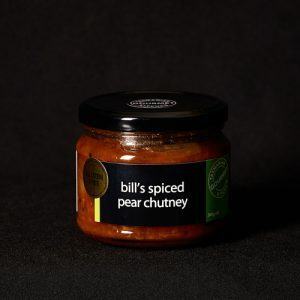 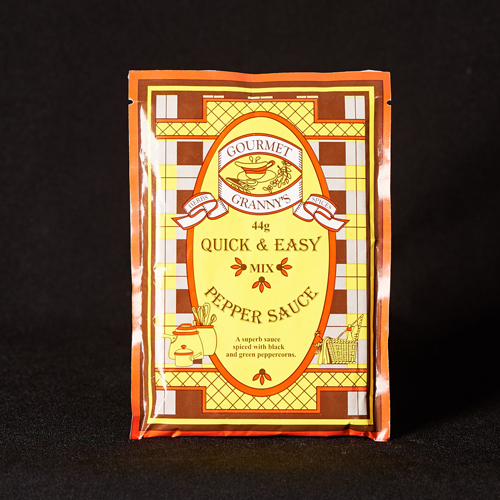 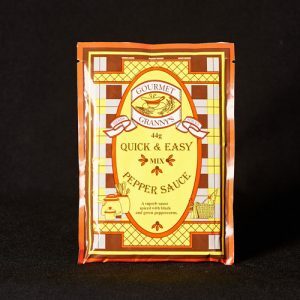 Mrs Ball’s Chilli Chutney is the perfect blend of sweet and savoury; perfect on any meal. 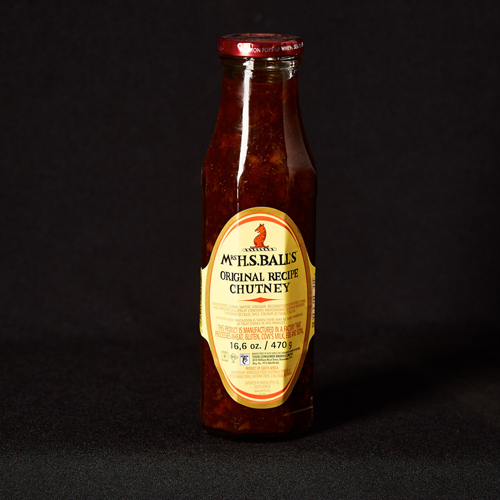 Mrs Ball’s Original Chutney is South Africa’s favourite, it’s the perfect all round use that adds that distinctive flavour to every meal.